If you're looking for fun first-date options, laid-back birthday party outings or just want to get out of the city for an afternoon - Red Hook is the answer! Until recently, my Red Hook visits consisted of Ikea trips and olive oil drive-bys at Fairway, but the husband and I took to the streets this weekend and did some exploring. What we found was a thriving neighborhood with art, culture and alcohol! Read on for our must-do list of activities! We had a blast! Start the day with brunch at Botanica - the enchanting, romantic decor will easily transport you to another world. Once you've satisfied your palate, head next door for a tour of Cacao Prieto where they produce a line of fine chocolate bars and cocoa-based liquors and rums. It's also the home of Widow Jane and a whiskey tasting is a must. We strongly advise chasing your flight with a shot of hot chocolate - did I mention Cacao Prieto is 100% vegan? 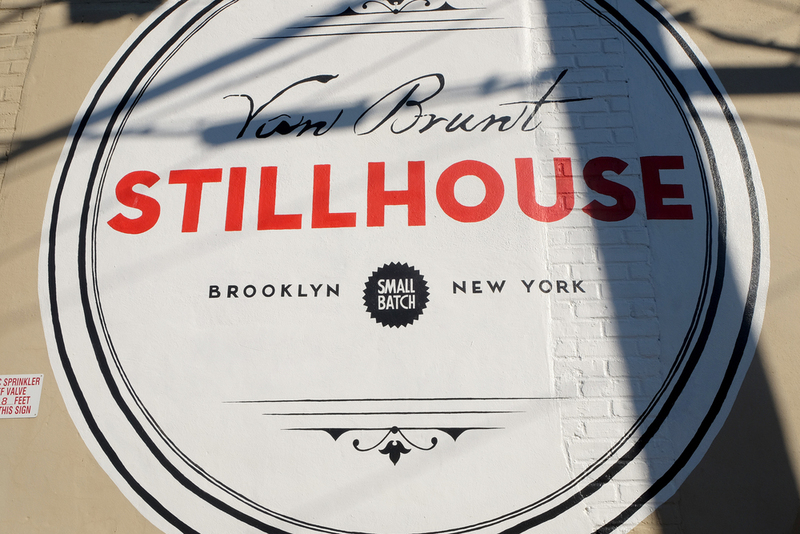 Next stop on the tour is Van Brunt Stillhouse, but there are plenty of charming shops along the way like Kempton & Co., makers of tech-friendly leather handbags, and Papillionaire - the perfect place to scoop up the retro-inspired bicycle you've be wanting. Ahhh - on to more whiskey tastings. The Bourbon is divine - nice and smooth sipped neat. And if you're brave enough - a shot of Moonshine. You will probably go buy a bike after this one. Soak some of that liquor up with the one and only, authentic Maine Style lobster roll from Red Hook Lobster Pound - drool. And why not end the day on a fancy note with something sophisticated like a visit to an art gallery - Red Hook has many! 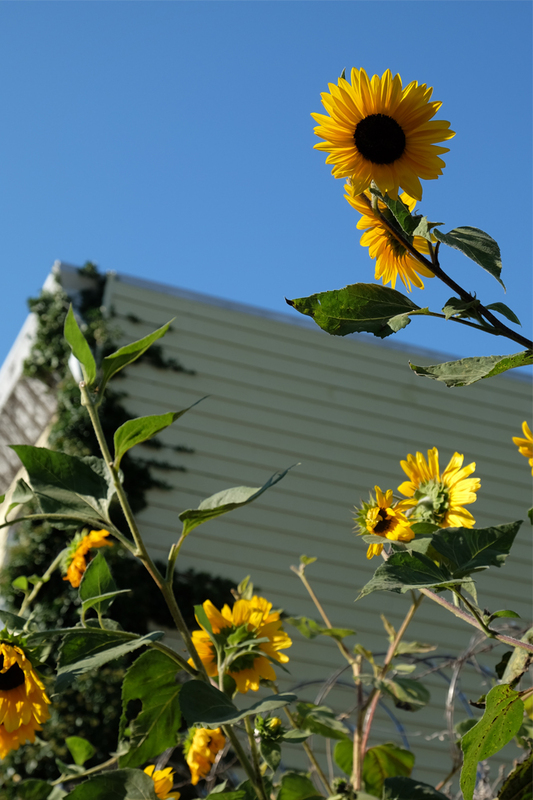 Pioneer Works is an art gallery and residency with a beautiful backyard. The current exhibition is a photo essay of the oldest living organisms in the world! Finally, say goodbye to Red Hook from the open waters with a water taxi ride to your next destination. Well, I hope this was informative. I certainly had fun gallivanting around Red Hook with the husband on a lazy Saturday (Sundays are for football now) and I'm sure you will too! If you end up there and you come across a spot I didn't mention, please let me know in the comments!